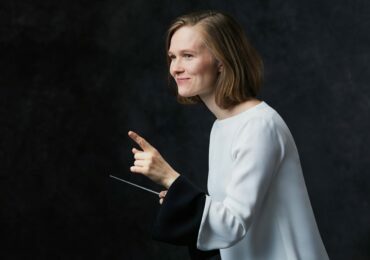 Finnish conductor Susanna Mälkki was just named the chief conductor of the Helsinki Philharmonic—the first woman to hold the position; the ensemble has been performing for 132 years. Her three-year contract will begin in 2016. 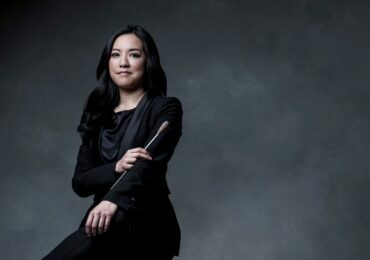 Until then she will continue to make international debuts, including with the New York Philharmonic in May of 2015 (conducting Brahms’ Variations on a Theme by Haydn and Piano Concerto No 1). 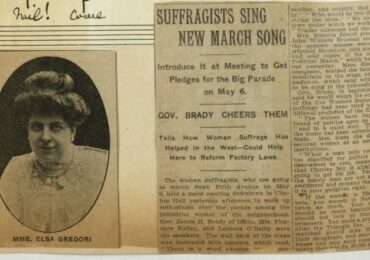 Previous articleHappy Birthday, Amy Beach! !